Kindly Fill this “Wedding Enquiry Form” Quotation will be generated again the accuracy of details given by you. How long are you Following Us? 1. What your wedding photography style? We do take traditional (group) photo in our lifestyle, documentary style. We are fashionable in candid photography. Our team of aspiring & enthusiastic photographers, videographers, designers with creative ideas; we are expert at candid wedding shoots & outdoor photo shoots and videography. We typically shadow the couples as while being hypersensitive to behind the scene moments and emotion that occur spontaneously. This makes the best wedding memories. 2. What your wedding photography packages include? Our wedding photography and videography packages include editing files on a DVD disc. Other available options are wedding album, candid photo graphic design & album, 5mints video highlights, Multi lingual audio track with HD 1080 video, blue ray disc, and tearable photobook. Feel free to ask more other details. 3. What camera do you use for wedding photography? We shoot wedding, and includes full-frame, fast lenses, off camera lighting, remote lighting, stands, tripods, monopods….all which updated and changed constantly. In case you are interested in this conversation on equipment, or debating the pros and cons between Nikon & canon. 4. When will we get our wedding’s album? 6 – 8 weeks after customer selected a wedding photo copy. Because our wedding albums designs are handmade, we usually present this time to deliver upon final payment. What your album will look like. 5. Who choose the album photos? We offer you to select a photo that in album. The majority of the photos for the album it will judge to select the best photos of your wedding day. One of the reasons, the couple must often to times say they ordered the album from photographer. 6. Do you charge for outdoor photography? 7. Do you take a backup to the wedding event In case of malfunction? Yes, always we copyright in chronic packer. 8. How many wedding photos do you provide per wedding? We do not take limited number of photo shoot during wedding (the Hi-tech photography). This kind of work we do result in number of rejected photos-bad expressions, bad light, out of frame and so on. We reject around 50-70% of wedding photos of some reason. The rest of photos selected by our designers, and color corrected, background designing, creativity, and for final delivery. We deliver minimum 300-800 photos from wedding and so on. 9. How many people are in your team? It will be about you. While we believe in large teams with a photographer in town, we can bring some people as need to cover your wedding photo and we estimate your wedding packages, we guess how many people expected and recommend a photo and video team. Some other person always be a part of our team! 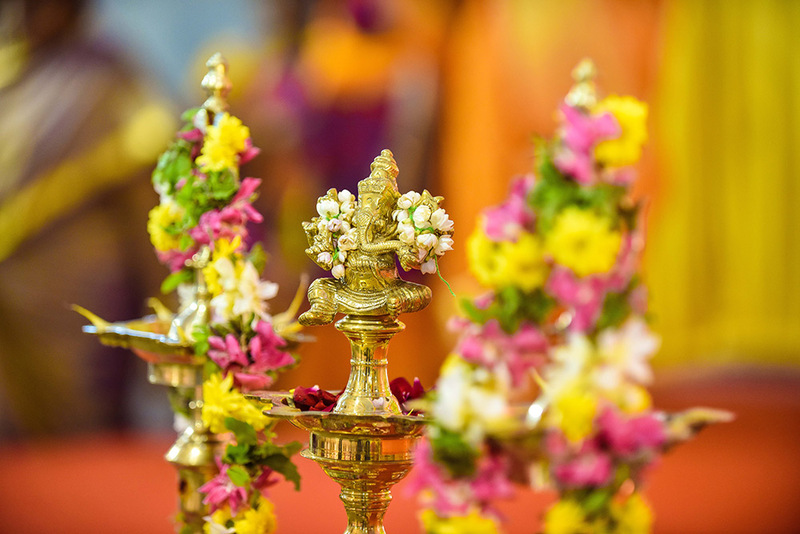 We learn more about Tamil wedding photography best experience in shooting a real wedding. 10. Do you offer wedding video services? 11. Do you have a discount? It will be depending our schedules period. 12. Do you edit the photo before present our file? Yes, all photos individually assessed for color and edited appropriately. Then we take care to before present the file and it will fine to print the album ordered, little more photos will go into the selected photos. 13. There extra charge for this service? No, all editing is carried out on complimentary basis. Which is different from editing? And will come additional charge. 14. Will we get Original Files? Yes, you will get a hi-resolution photo files on DVD. It normally we give at the time of album delivery. 15. My wedding is three day, in first & second day do not involves a full day why u r charging me for full three days? First day we will book my full day available for you, second day more important one in my experience during Indian weddings, your wedding day may all most involve shooting overtime as Tamil wedding are not known to get over without songs and music. We won’t be charging you for working extra your wedding needs it, so at the end of the day, things really do average out. 16. Do you retain the copyright for the wedding photos? Yes, we will retain all your wedding photos; we always provide a copyright for you allowing personal use and printing your wedding photos. 17. Finally…. Why wedding photography so expensive? Some other people tend to see Wedding photography as just the 12 hours the photographer shoots on the day. Right from the contact, emails and phone calls, the hours start up. And the engagement shoot will take 4 – 6 hours, editing it image maximum 5 hours the wedding day it throw out over the thousand photos which could take anywhere between 12 – 16 hours of edit, modifying, album designing, etc.